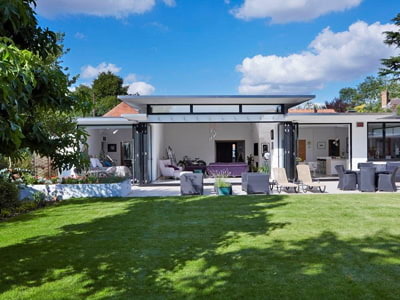 Here at Your Price Windows, we offer specialist supply and fit services for a range of bi-folding doors from leading manufacturers. These made to measure products come in a variety of configurations and colours, providing the perfect fit for your spaces. A wide range of design and colour options allows our customers to choose a style of bifold that complements the existing look of their home, as well as satisfying their personal tastes. 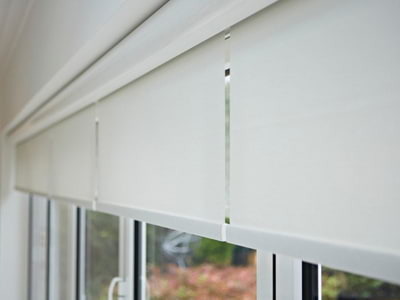 We also provide a collection of bifold door blinds to complete the look. 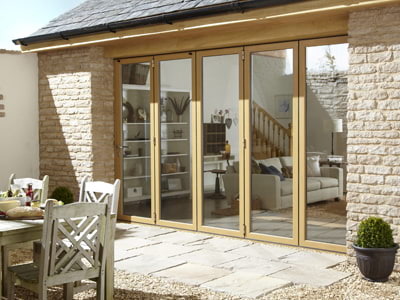 If you’re a home owner, business or trade customer looking for high-quality bifolds, take a look at some of the products we offer below. Extensive colour options for your bifolds with a durable powder-coated finish. Matching hardware available.